Khichadi is the most popular food in India. There are many variants of Khichadi according to the region and their regional name. Khichadi means a mix of two are more things, same Khichadi food made from rice and pulses(Dal). The Khichadi ingredients are rice, pulses, and spices. (1) Khichadi is the Indian popular food for both poor and rich people. (2) It is easy to cook as fast food, takes maximum 15-20 minute. (3) Khichadi is healthy food for all as well as patients. 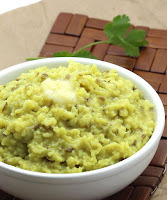 (4) Khichadi is also considered as a baby food. (5) Medically proven it is light and nutritious food (balanced in carbs and proteins) and digest easily. Khichadi a special day food after MakarSankranti pooja(worship), the basic scientific reason that day the sun transit into the Capricorn line and moves toward the Equator line. 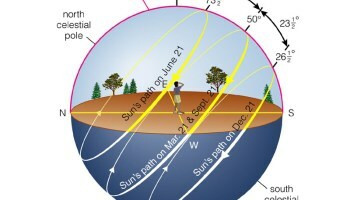 This is the first day when longer days start after the end of the winter months (short days). So Indian takes a Khichadi to avoid indigestion due to weather change. Bengalies called Khichuri ( a mess). Haryana Khichadi called Kichri, it is made from bajra, jowar, and mung dal. Odisha, it is known as Khechidi, there are two variations of Khichadi (1) Adahengu(Ginger-asafoetida) Khechidi (2) Mungdal Khechidi. Tamilnadu, spicy Pongal is similar to Khichadi. there are two variations of Pongal (1) Chakkara Pongal (sweet) (2) Venn Pongal(clarified butter). Hyderabad, it is called Kheema. The worldwide Khichadi is known as "India's superfood" and "queen's of food". A Guinness World Records making largest 800 kg khichadi by celebrity CHEF SANJEEV KAPOOR in the countries biggest-ever Global Food Expo, the World Food India in New Delhi on 4th Nov 2017 and Khichadi distributed among more than 60 countries ambassador and delegates. As much as reservation required for uplifting our poor and lower caste community of civil society as well as today’s our atmosphere required ‘Green Reservation’ on land and air for the sake of humankind and creature’s long live. Because land and air both are at the very poor level of the green quality index. One of the most popular problems is global warming that arises just because of continuing deforestation and reducing the green lands like the big forests are also a reason. No doubt development is necessary for any civil society, this change nobody can stop but we have to conscious for ecological balance that comes from green land. We can’t reverse it like, 'development first then greenery must'. We have to reserve greenery first, can’t let the greenery destroy. 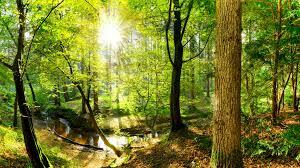 We can add the things in this natural environment no one can change it or put anything else instead of greenery (natural green lands). The civil society considered as the group of people connected to each other by common interests and collective activity. 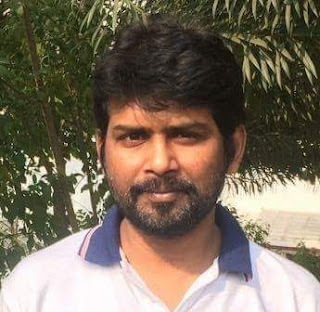 The Indian civil society is basically a family oriented civil society that's why they are also morally connected to each other.India is the multi-lingual and multi-religious civil society. 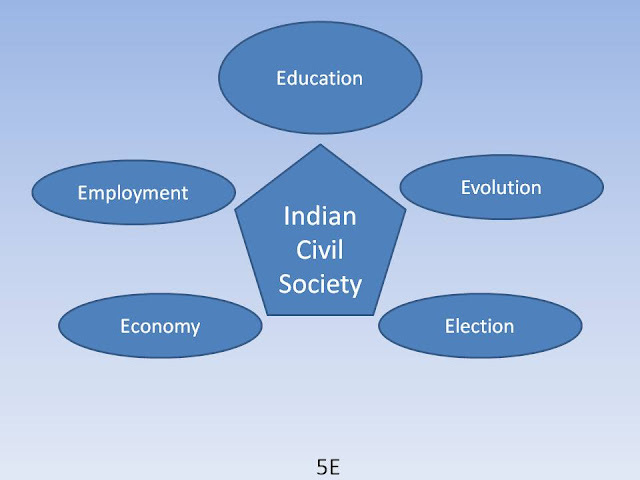 There are five elements (5E) which define Indian civil society in the present scenario. Education TheEducation is the most important element of any civil society. The Spiritual, cultural, scientific and religious education helps to the people of the country to develop skills to increase productivity in favor of nation and society. The Indian civil society strongly recommends what type of would be the education system and educational material for inclusive growth of the nation.